The Orioles defied the odds with a 29 – 9 One run games record and a record streak of Extra Innings Wins that reached the teens last year. In a vaunted AL East – Vegas has only predicted them as about a 77 win team this year. So far the team has started 42 – 35 – and are tied for the 2nd Wild Card slot in the American League with the Yankees. Many pundits, such as myself, have blasted the brass for not adding on a Starting Pitcher. It may end up costing them a playoff spot. Please Mr. Duquette – acquire a top notch starter and be prepared to give up a lot in return. It is not every year you have three guys with MVP Caliber seasons – with Davis, Jones and Machado. 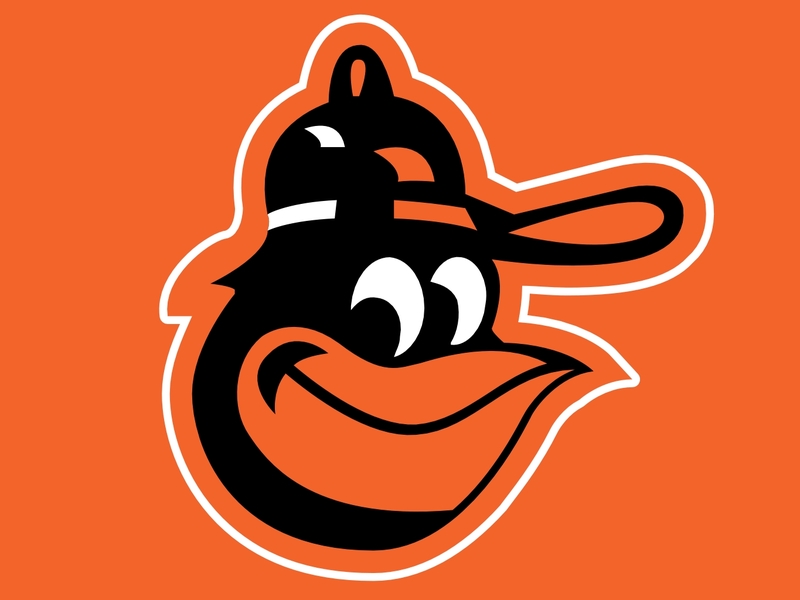 For a Full 3 year Salary Outlook plus last years Stats for every player in the Orioles Organization click here.